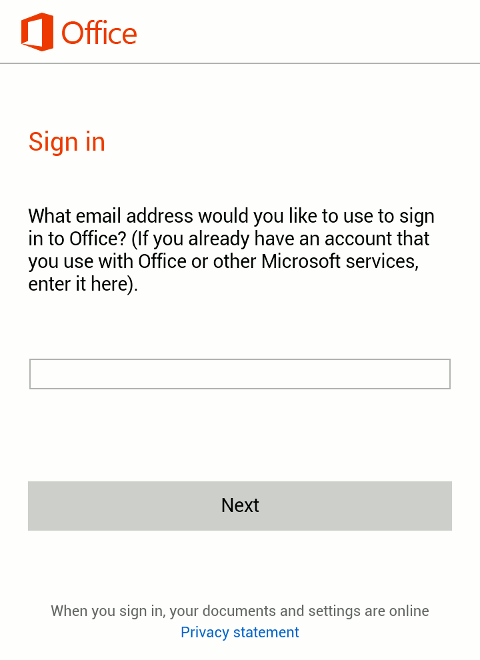 Previously, the mobile suite of Microsoft Office was exclusively available for Windows Phone only. 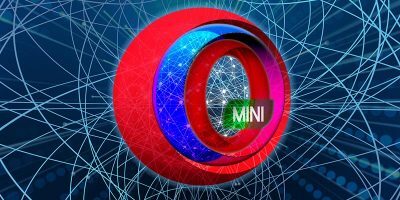 Since Windows Phone is not the leading mobile OS, and it is quite unlikely that it will overtake iOS and Android and become the king of mobile, the only way for Microsoft to expand its reach is to port its Microsoft Office mobile suite to iOS and Android. This resulted in the Microsoft Office Mobile app for Android and iOS. When it comes to document editing, there are already several players in the mobile market. Google Drive (Words and Sheets), Quick Office, Kingsoft Office, Documents to go, etc. 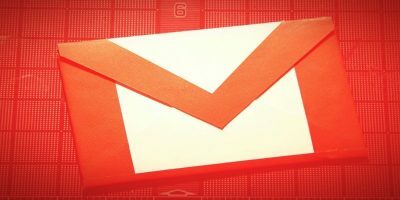 Can Microsoft Office for Android break into the market like it is on the desktop? Let’s check it out. Note: This Microsoft Office Mobile review is done on an Android phone, though reference to iOS (and App Store) will be provided too. 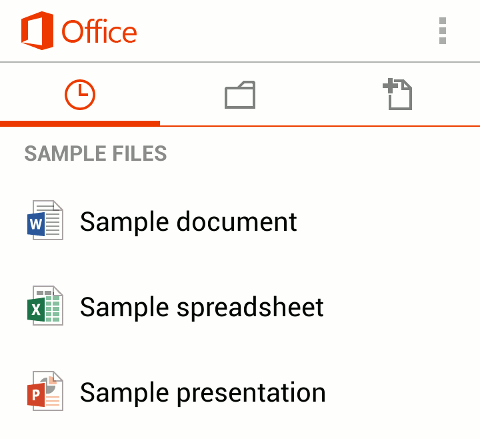 Head over to Google Play (or App Store) and install Microsoft Office Mobile. The app is free to download and use, though you will need a OneDrive account. For Android phone, it only supports Android 4.0 and above. 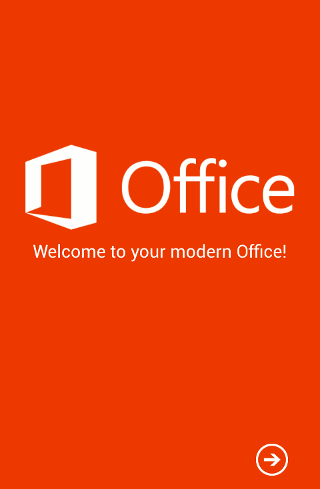 Open up the app, and you will notice the big MS Office splash screen. If you have used Windows 8 or Windows Phone, you will find the familiar Metro-style interface in the app. Once you get past the introduction screen, it will require you to sign in to your OneDrive account before you can use the app. 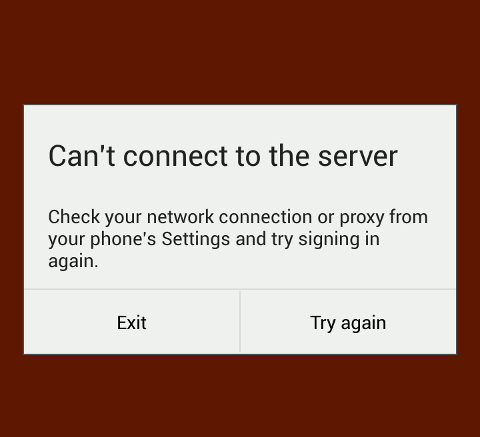 The sign-in process requires Internet connection, which means you won’t be able to use the app offline (unless you have signed in previously). Once you are logged in, you will see three tabs in the main screen: Recent, Folder and Add New. The Recent tab shows the documents that you have opened recently. If you are running the app for the first time, you will only see a sample document of words, spreadsheet and powerpoint. Tapping on any of the documents will open it (we will go into that later). The Folder tab allows you to view your OneDrive folder and open documents from it. As can be seen, it doesn’t allow you to choose files from your local storage or SD card. I believe this is purposely designed so that more users will sign up for OneDrive even though it reduced the functionality of the app greatly. For the Add New tab, you can see that you can only create new Words and Spreadsheet documents. 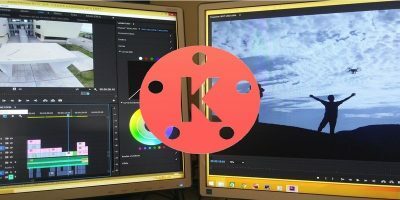 You can’t create Powerpoint slide, even though you can open and edit existing ones. There are also existing templates that you can use. 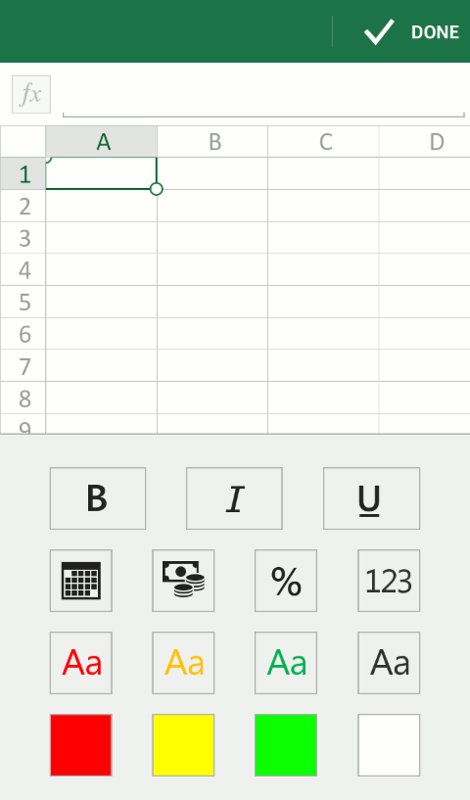 Viewing Words, Excel and Powerpoint documents with the app is great. The viewing is optimized for mobile screen and most, if not all, of the formats are preserved. Editing them is another story. 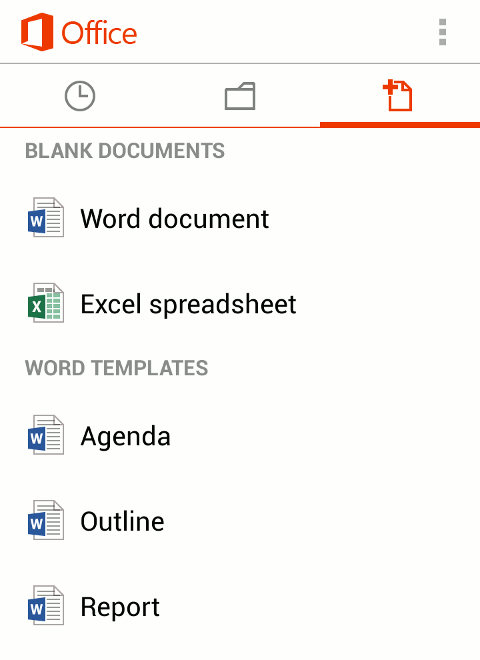 Microsoft Office Mobile app only works with the newer Office Open XML format (namely docx, xlsx, pptx). While you can still view documents with the legacy format (doc, xls, ppt), you won’t be able to edit them. 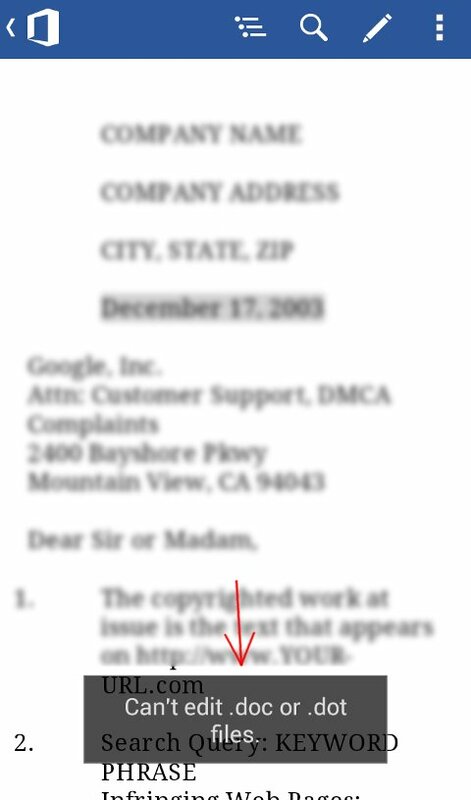 One thing that I like while viewing documents is the ability to add comments. Simply highlight a word, sentence or paragraph and you can tap the “+” icon at the top to add a comment. While editing a Word document, there are not much formatting choices for you. 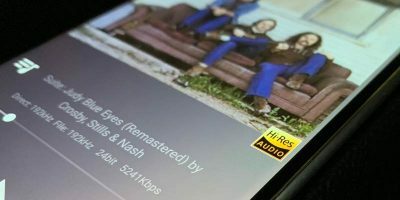 You won’t be able to change fonts, heading, alignment, etc. All you can edit is basic stuff like Bold, strikethrough, increase/decrease font size, italic, underline, and change font color and background. Even then, you can only pick from three colors: Red, Yellow and Green. You can’t choose the color you want. 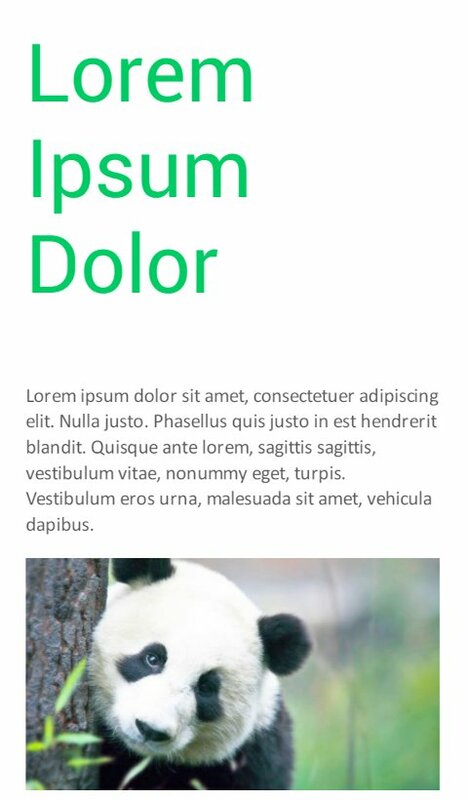 Forget about inserting images into your document too. When saving the document, you can only save to your OneDrive account. 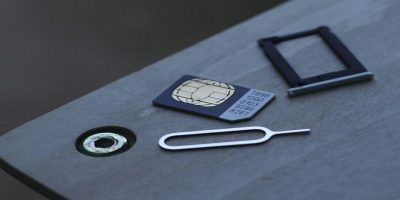 If you are not connected to the Internet, it will be cached locally, but you won’t be able to access it using your file manager yet. As for Excel documents, the formatting options are pretty limited too. Microsoft Office Mobile is really great for viewing documents on the go as most of the formats, animation, images, charts are preserved. However, when it comes to editing, it is really not up to par to the rest. Unless you need to regularly view heavily formatted documents on your phone and have all your documents in your OneDrive account, there is little reason for you to switch from your current mobile office suite. 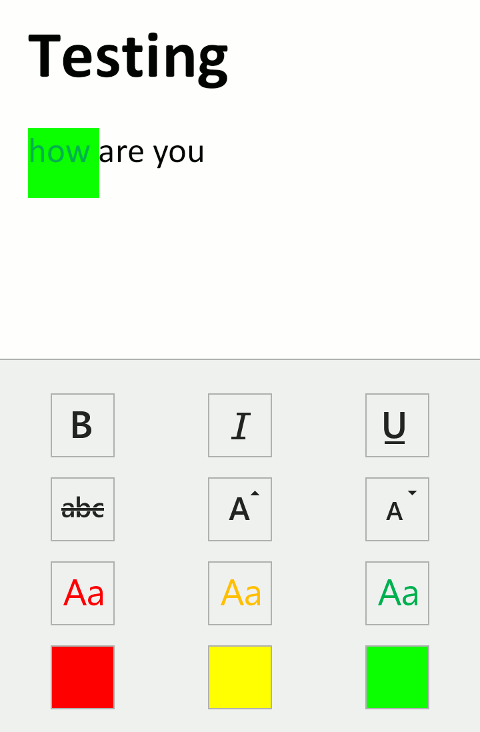 Have you tried Microsoft Office Mobile? 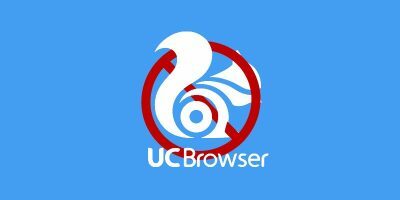 Let us know what you think about the app. Very clear and concise review. I agree that the features are too limited. 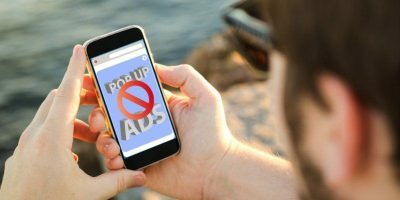 If you cannot open local documents on your phone, it is not very useful. I even tried to open a txt document I have on OneDrive. 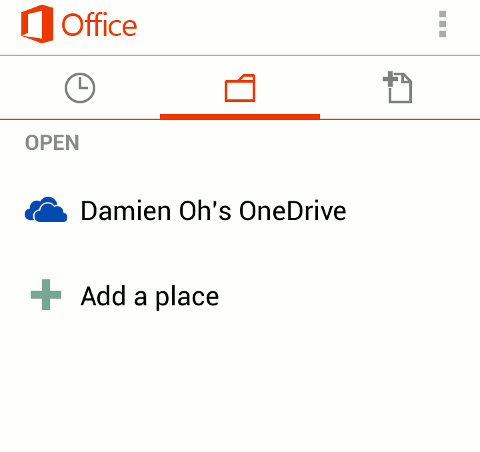 Although it one fine through the desktop version of OneDrive, Office Mobile would not open it. The other bad as far as I am concerned is you cannot move the app to the SD card. For users with limited internal storage space that is a must. I do not see why a document app needs to be kept on the internal storage. I’d like to place a link to this review on my blog www.britdesk.com. Microsoft Office Mobile can not access documents and other supported files stored on the microSD card. It can only access files stored in the cloud. I must use Wifi or phone service to access my documents. Unfortunately, this app does not let me view and edit documents off-line. That greatly limits it’s usefulness. A great software giant should not give room to allow others to share their market due to limitation of features particularly local documents thru storage card. A simple QUICKOFFICE is providing all features means MS should realise lots.